Apple describes their iTunes as an “Audio player with multiple playlist functions, native burn support, visual effects, and file conversion.”. They are really undershooting themselves with that description. They may have started as a simple audio player but they have developed into something much larger. They are a marketplace for all forms of multimedia including movies, TV shows, podcasts, and apps. There have been over 16 Billion songs downloaded on iTunes. That’s over 15840000000 dollars from songs alone on iTunes. Songs are/were only 99 cents. Imagine how much they make from movies averaging between 5-15 dollars, or even apps ranging from free to 1000 dollars. People love iTunes due to it’s simplicity. You just go to the iTunes Store and choose a song, album, app, movie, etc and hit download and it is charged directly to your credit card. 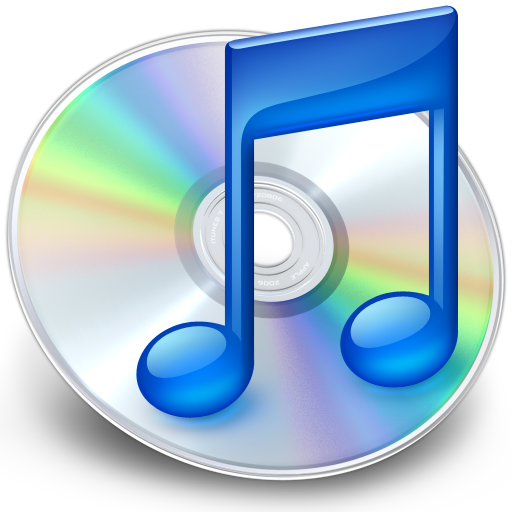 Alternatively, if you already own a CD or DVD you can directly import it to your iTunes library and sync it easily to any of your apple devices. This includes the over 300 million iPods sold by Apple. The Google alternative to iTunes is Google Play. You can see Zachary Glowik’s Blog on this on the site as well for comparing/contrasting purposes. (I personally prefer Google Play).